What does 2019 look like to you? If you’ve been thinking of taking off a few inches—from your hair, that is—the fuss-free lob is an easy way to lose a little heft without saying goodbye to the length you love. Go for a cut that just grazes the collarbone—just long enough to throw into a laid-back updo, but short enough to give you a few more minutes of sleep in the morning. 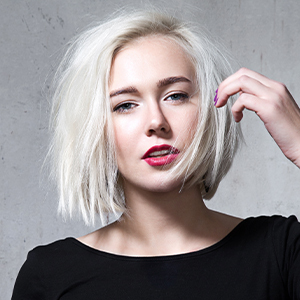 Soft, choppy layers and a sassy fringe gives this low maintenance style plenty of street cred. Create additional interest with a balayage or lowlights. 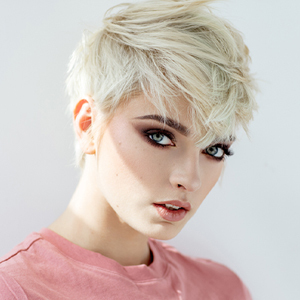 If you’ve been sporting a crisply coiffed pixie in 2018, it’s time to let your hair down in 2019–by tousling it up. (Think less Audrey Hepburn and more windswept Tinkerbelle). Add a little length and a little texturizing spray, and you’ve got a look that will hold up all year long. The fringe benefit of this latest face-framing hairstyle is in the “curtaining”—shorter layers around the face mimic the look of bangs without the styling stress. Plus, they grow out beautifully when you’re ready for another new look. This style started to turn heads at the end of 2018 and it’s certainly not going anywhere. A cut-to-the-chase contrast to the shaggy layered look that is also popular, this sleek style is perfect for those blessed with stick straight hair and a little time in the morning. Of course, these may be the most trending styles, but the best hairstyle is the one specifically designed with your hair, your face, your personality, and your lifestyle in mind. 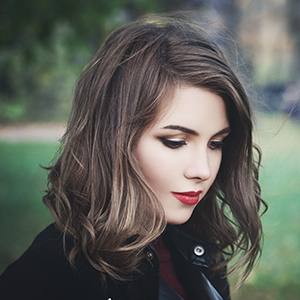 If you are aching for a different look in 2019, our Current Salon team can create a hairstyle that brings out your best features and a confident smile. And that’s a trend that never goes out of style. Want more inspiration? Find your look here or schedule your consultation with our award-winning stylists.